Member One was a proud sponsor of the 16th Annual Guns & Hoses charity ice hockey game, held at the Berglund Center in Roanoke on Saturday, January 19. 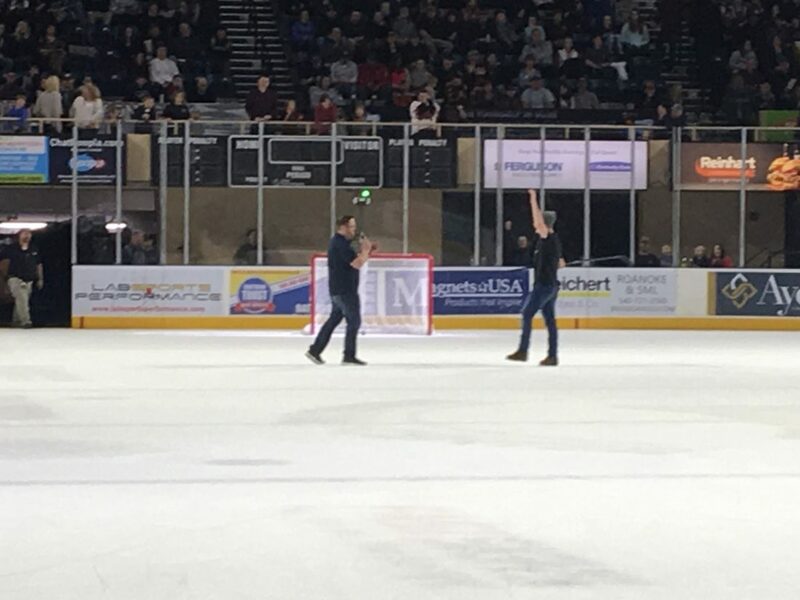 Member One also hosted the puck shot contest which offers attendees a chance to take a shot at the goal on the ice for a prize. 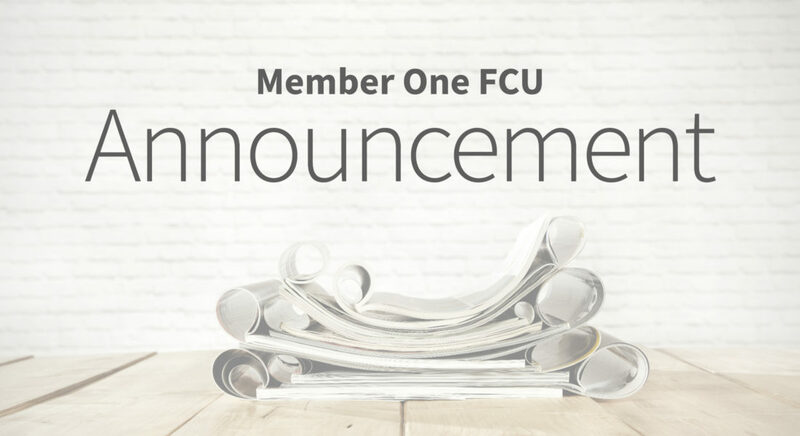 Member One has participated in this event for over six years. 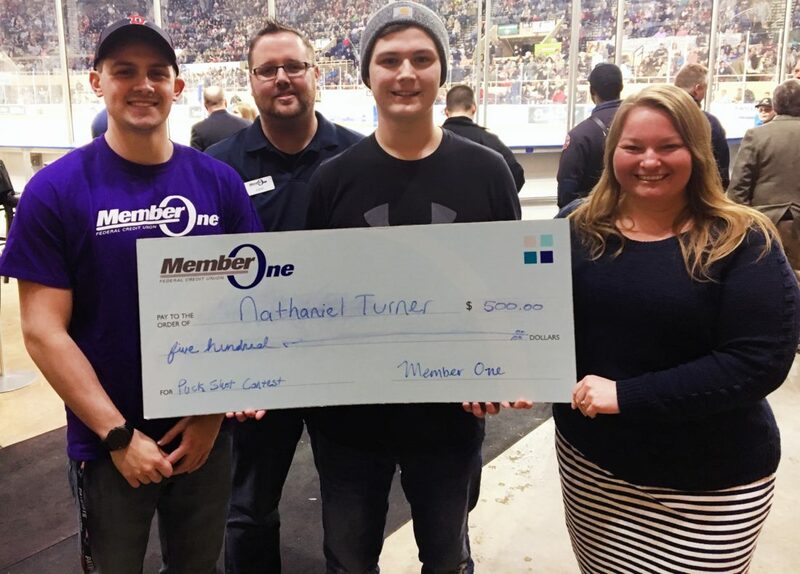 This year, Nathaniel Turner of Roanoke was selected for the puck shot contest and made the shot from the red line, winning $500 from Member One. Guns & Hoses benefits the Muscular Dystrophy Association (MDA). Each year, the Roanoke-area firefighters (the Hoses) take on a team of Roanoke-area police officers and law enforcement personnel (the Guns). With 6,313 in attendance, $42,600 was raised for MDA. The event has now raised $375,000 in its 16-year history. The ­­­­­Guns won the game with a score of six to three. From left: Alex Kinney, Member One Orange Avenue Retail Center Leader; Justin Davison, Member One Vinton Retail Center Leader; Nathaniel Turner, puck shot contest winner; Megan Wade, Member One Public and Community Relations Coordinator. Nathaniel Turner of Roanoke celebrates as he makes the goal during the puck shot contest at the 16th Annual Guns & Hoses charity ice hockey game.